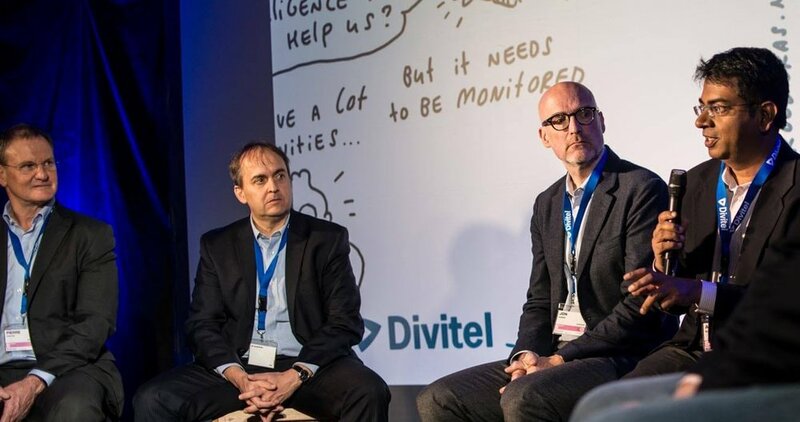 MediaMelon presented at a panel discussion at the Divitel TV and Video Application Lifecycle Event & 20th Anniversary on Nov 2nd at Apeldoorn, NL. Our innovative product QBR SmartStreaming, which enables OTT TV services to achieve bandwidth savings of upto 30% while delivering higher quality video streams. SmartSight the AI-powered OTT TV analytics solution, with built-in & customizable Dashboards, Alerts, and Microscope Zoom-in feature, that are tailored for real-time & predictive Quality of Experience, Customer Engagement plus Advertisement Analytics, and addresses the needs across the board of an OTT TV service.